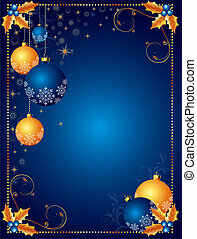 Elegant blue and gold christmas background with vintage grunge texture. 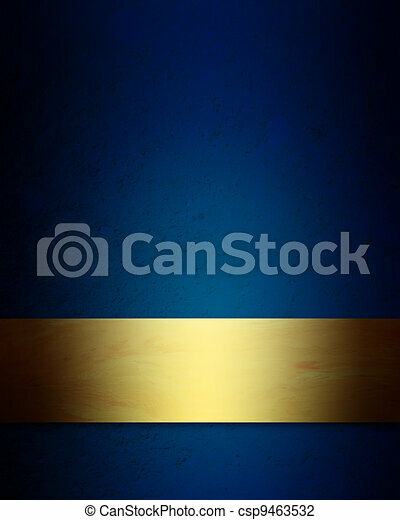 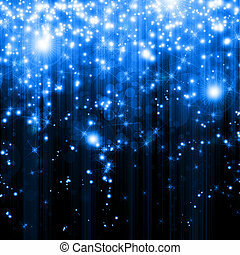 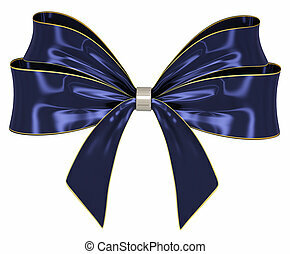 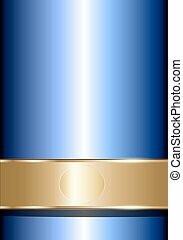 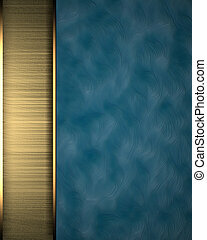 Elegant blue gold background, vector art illustration. 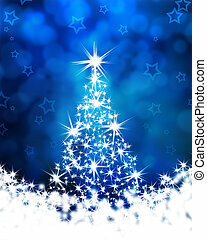 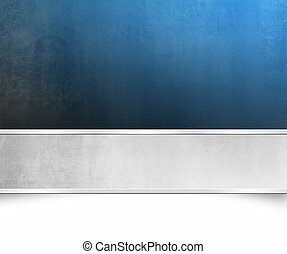 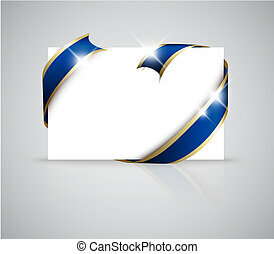 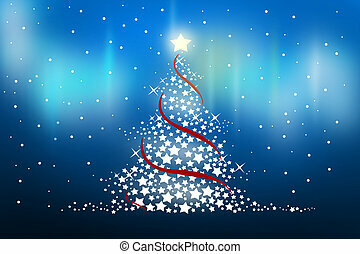 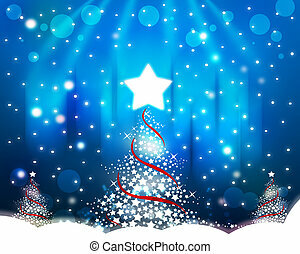 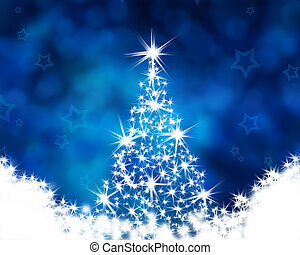 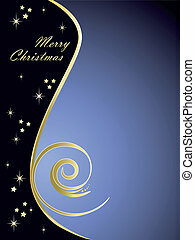 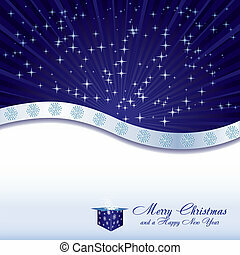 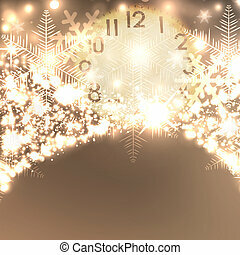 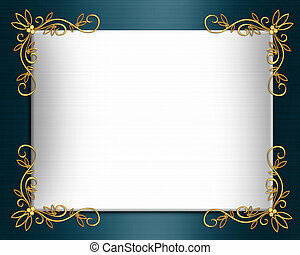 Christmas background (blue and gold), great for placing text on the right part of the graphic. 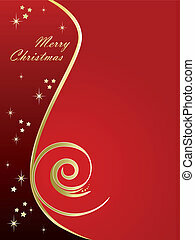 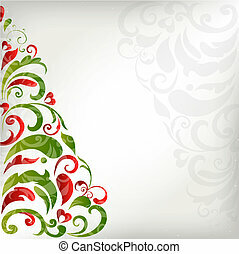 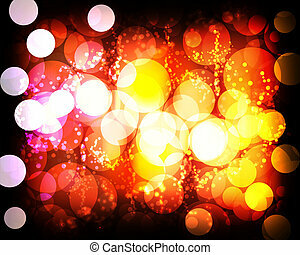 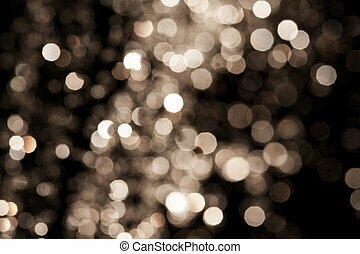 Christmas background (red and gold), great for placing text on the right part of the graphic. 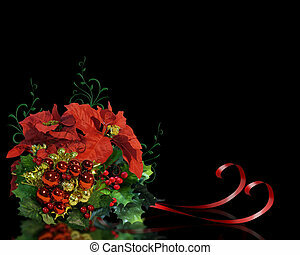 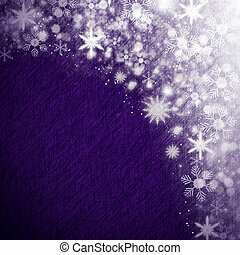 Image and Illustration composition for Christmas holiday greeting card, background, corner design on black with copy space.